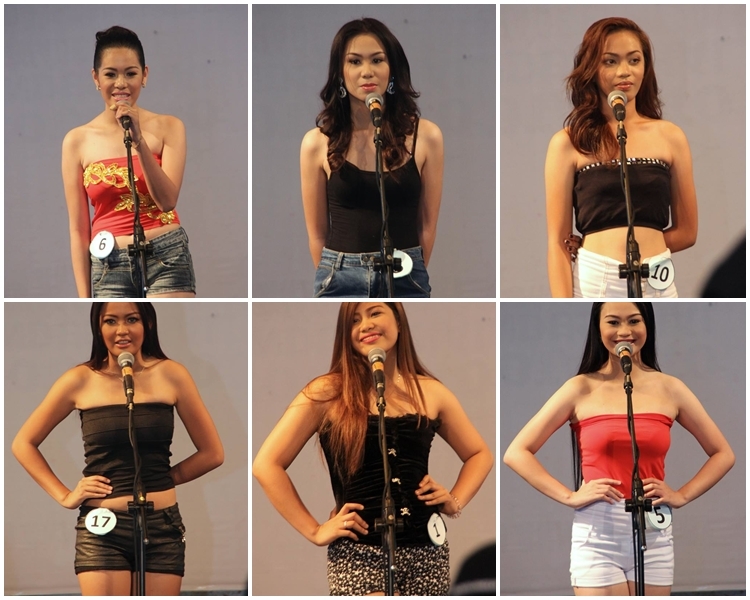 Twenty-five (25) aspiring beauty queens from the province's 10 municipalities and 1 city joined the screening for Mutya ng South Cotabato 2016 held last week. Here are some pictures taken by Darren Jay Peralta Rabulan during the screening. Who do you think among these lovely South Cotabateñas has been qualified to represent their respective towns in South Cotabato's most prestigious pageant happening this July during the celebration of Tnalak Festival 2016? Use the comment box at the end of this post.